Welcome to this East Van gem! 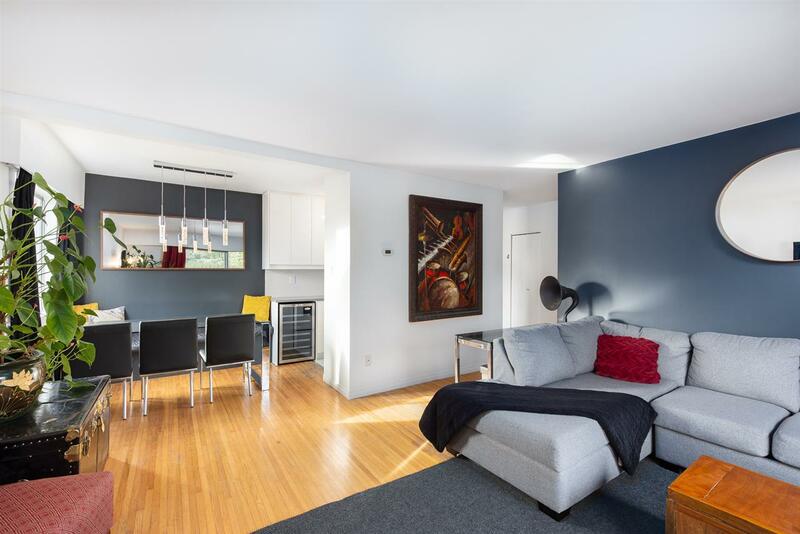 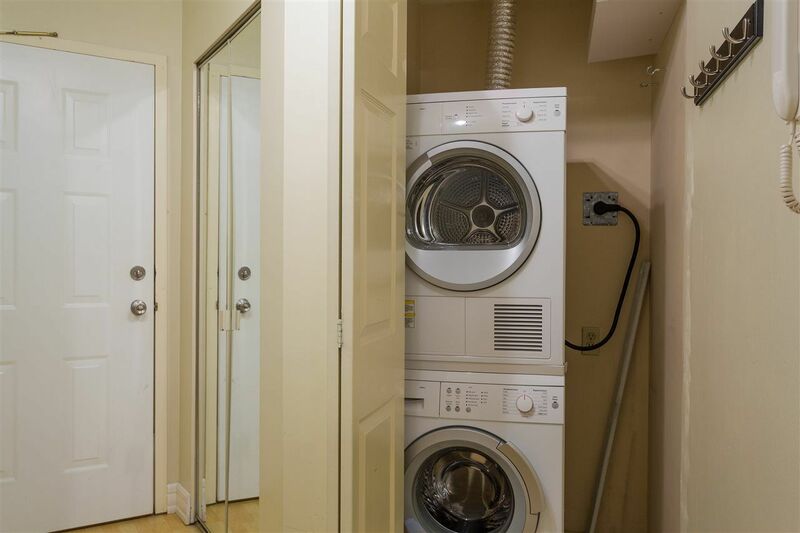 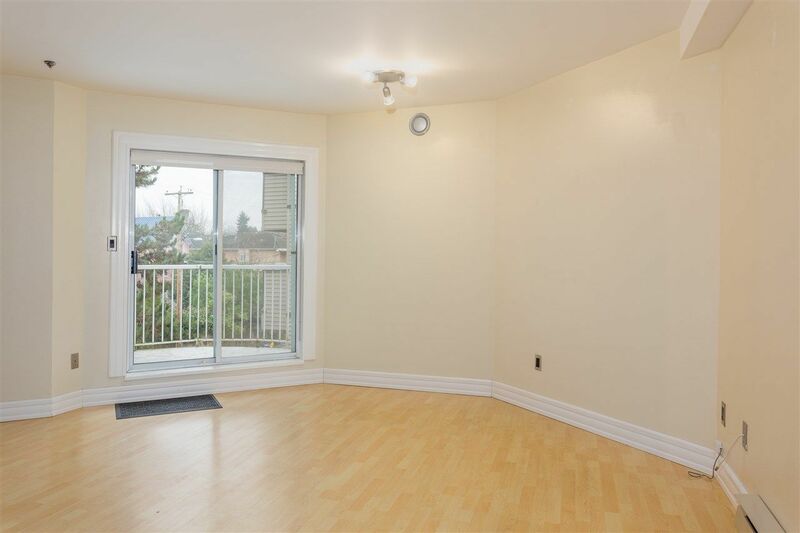 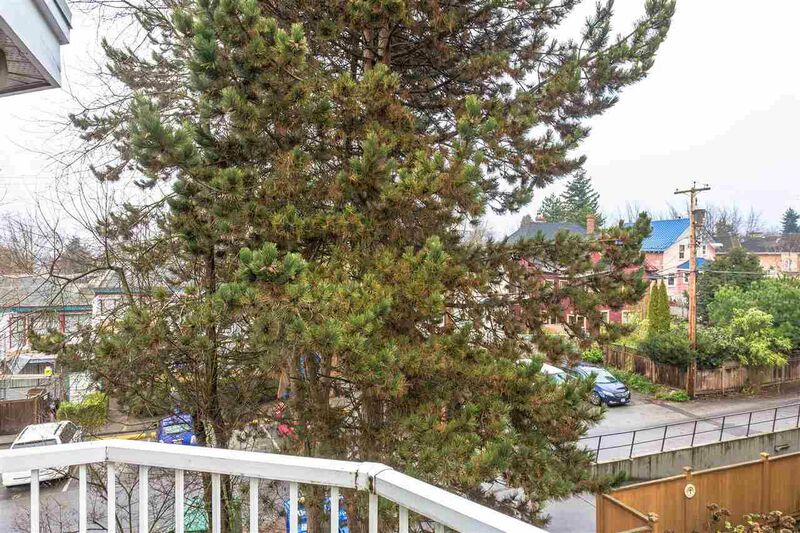 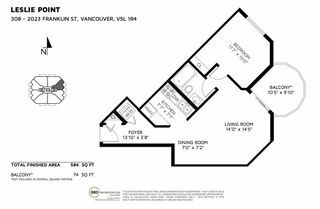 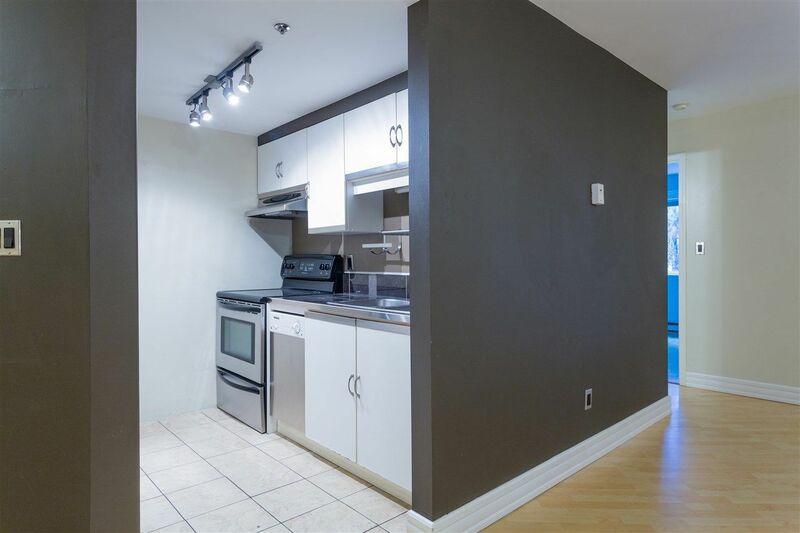 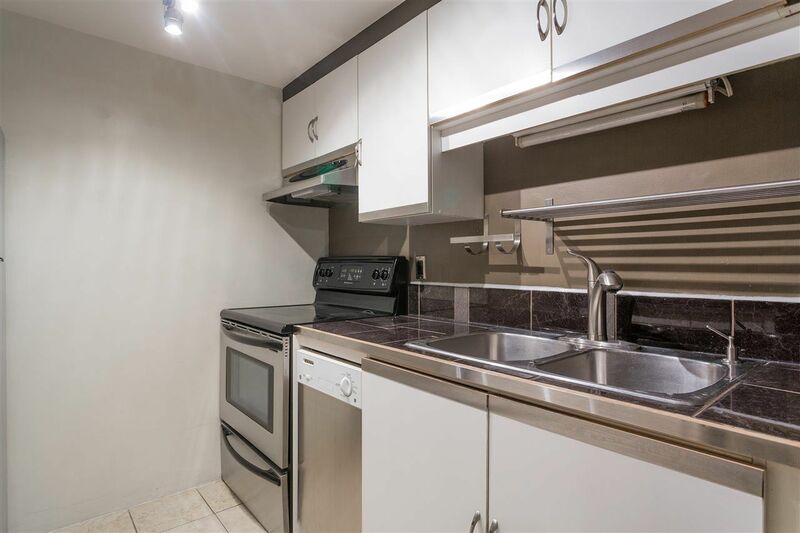 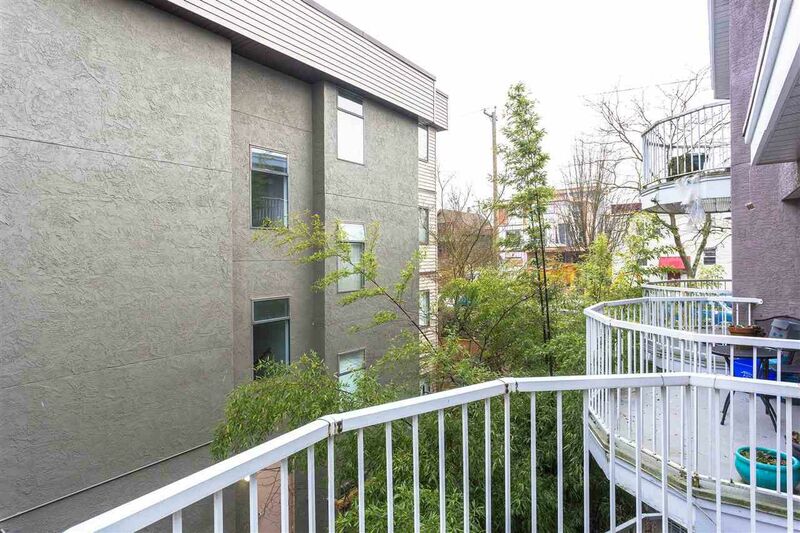 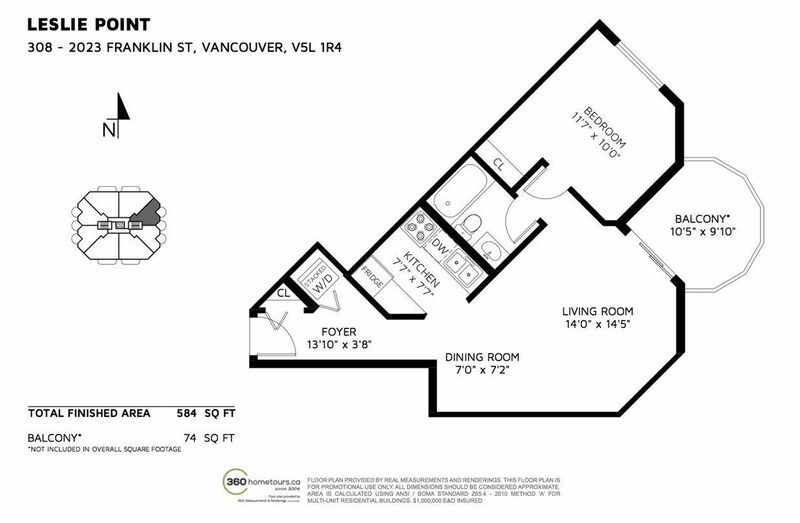 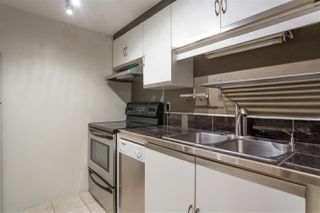 This 1 bedroom home has laminate floors, s/s appliances, large balcony and insuite laundry.This home is perfect for anyone who loves restaurants, cafes, craft breweries, & easy access to transit - everything is within easy walking distance. 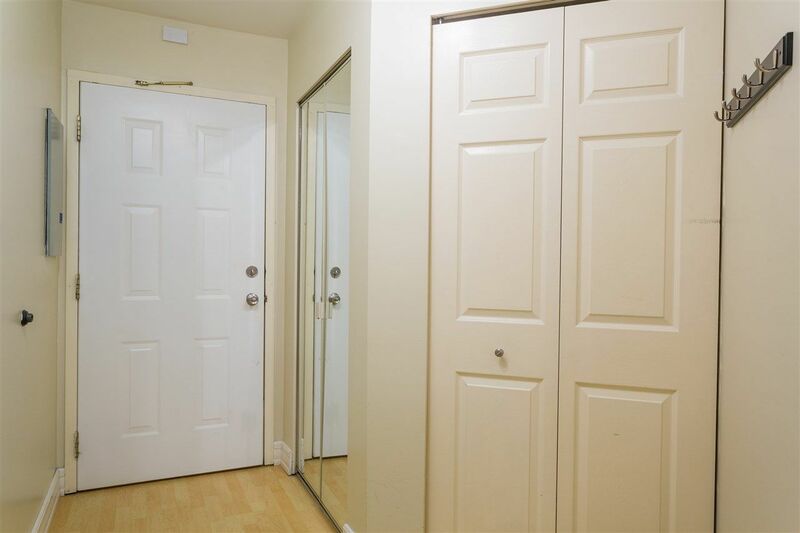 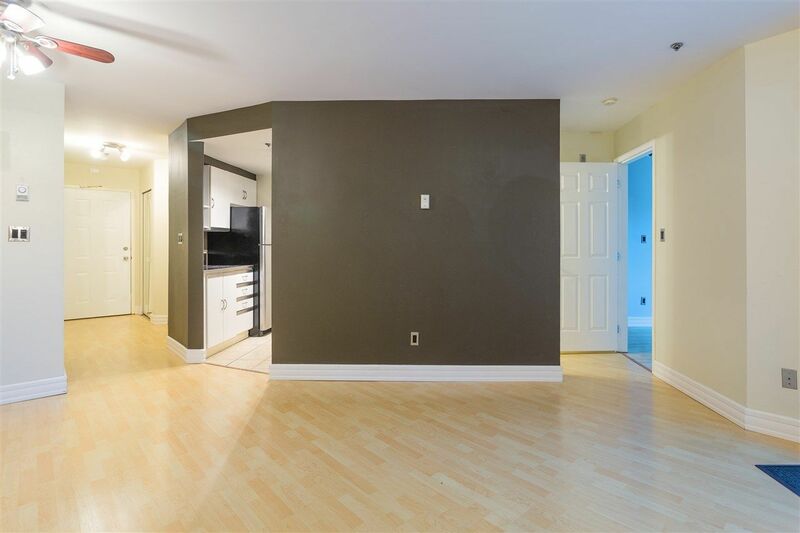 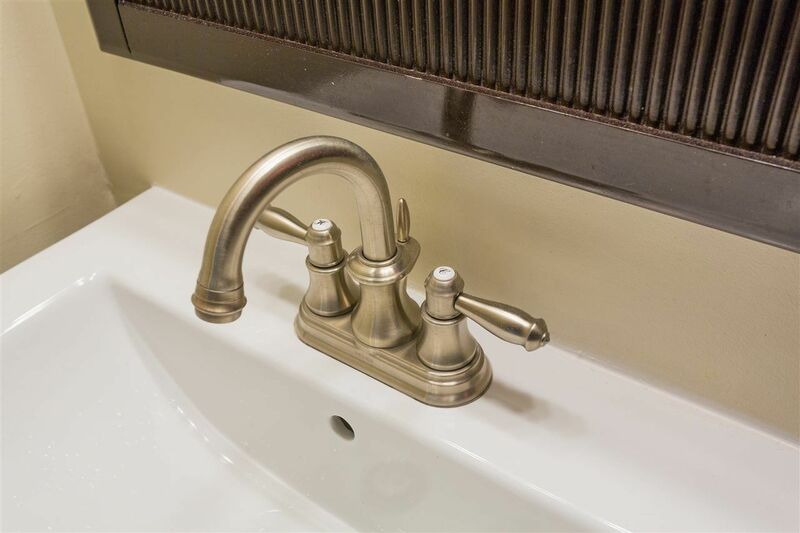 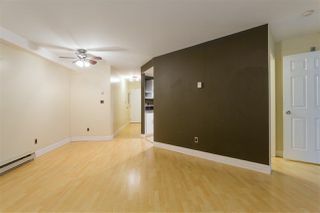 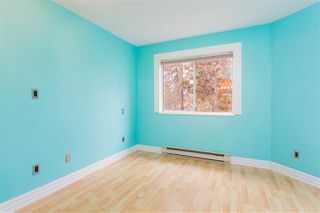 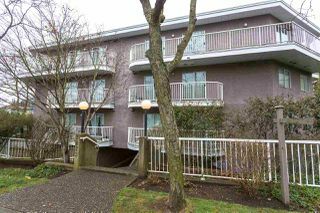 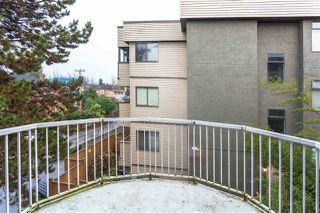 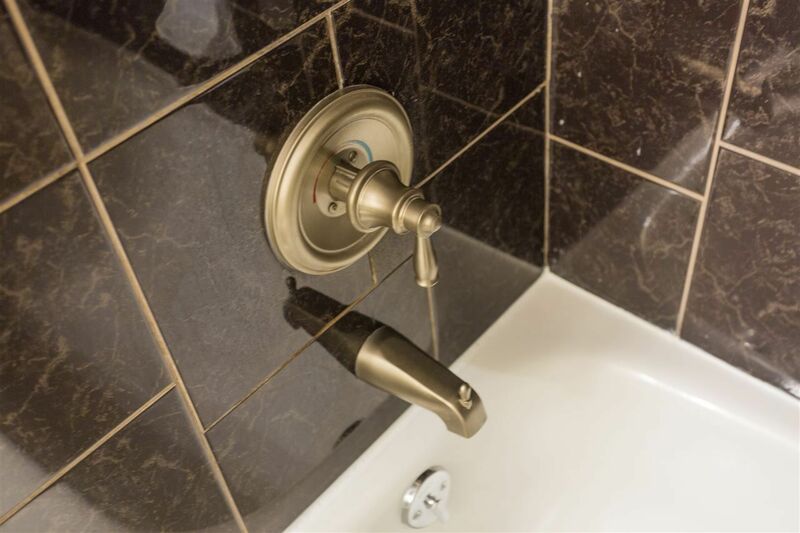 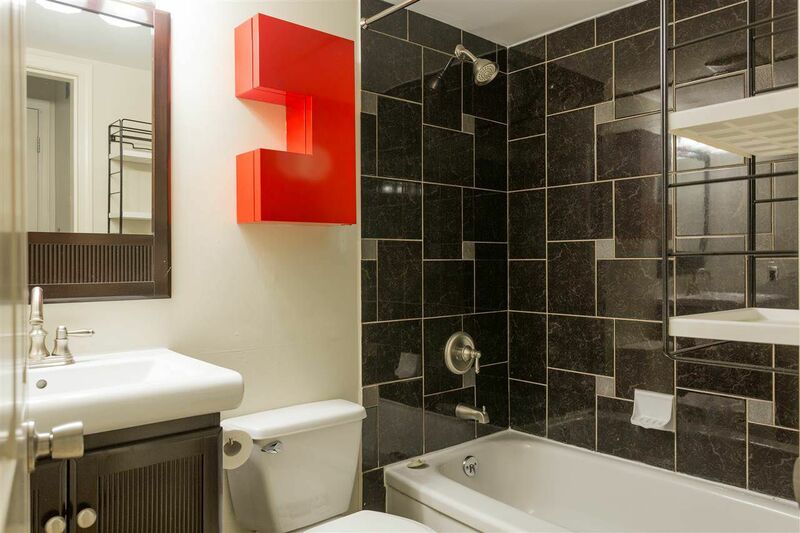 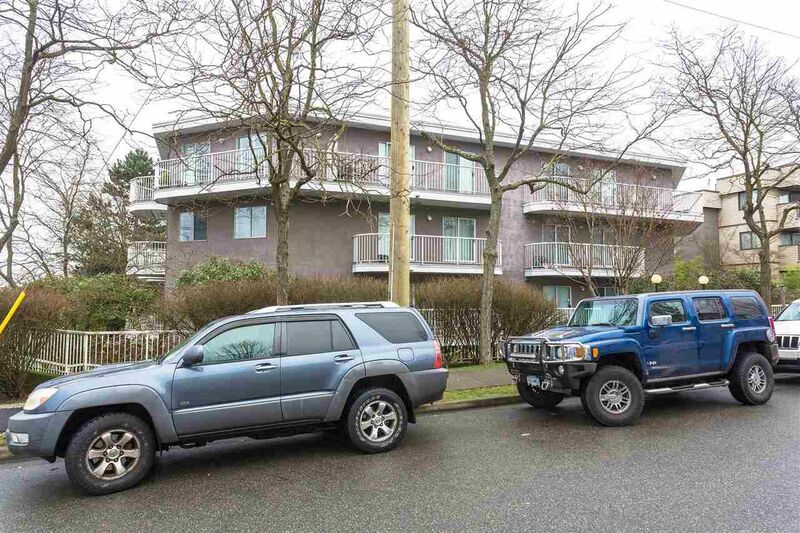 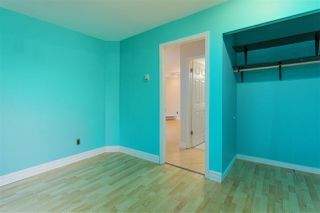 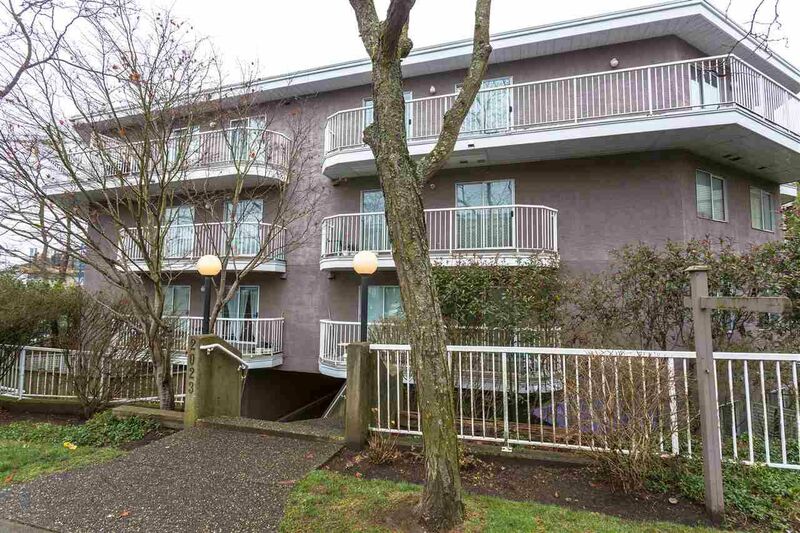 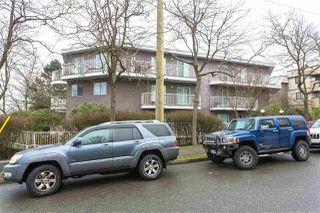 This condo is in a well maintained building with recent exterior paint. 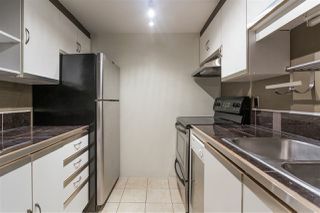 2 medium pets allowed. 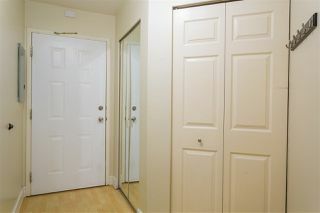 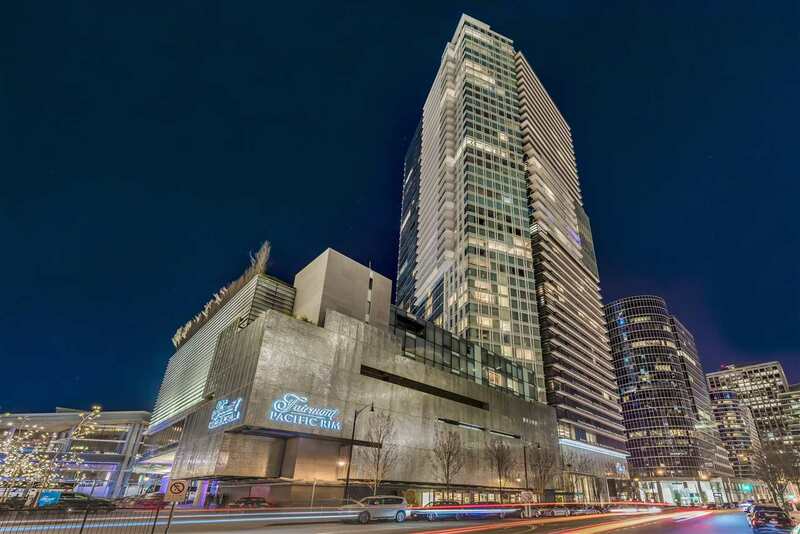 Secure underground parking & common storage included.